Hello, intrepid blog reader. 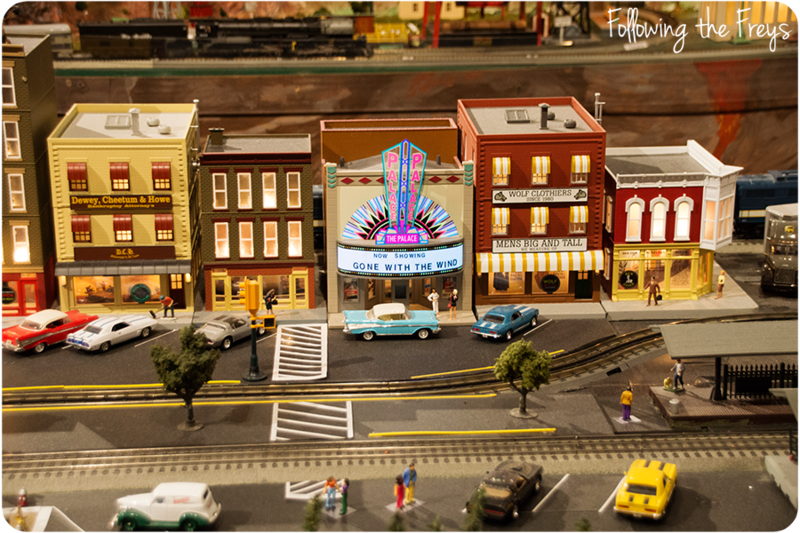 This will be our last Photo Friday posted from the US for a while. Next Friday we will be arriving back home in Ukarumpa, if all goes as planned. 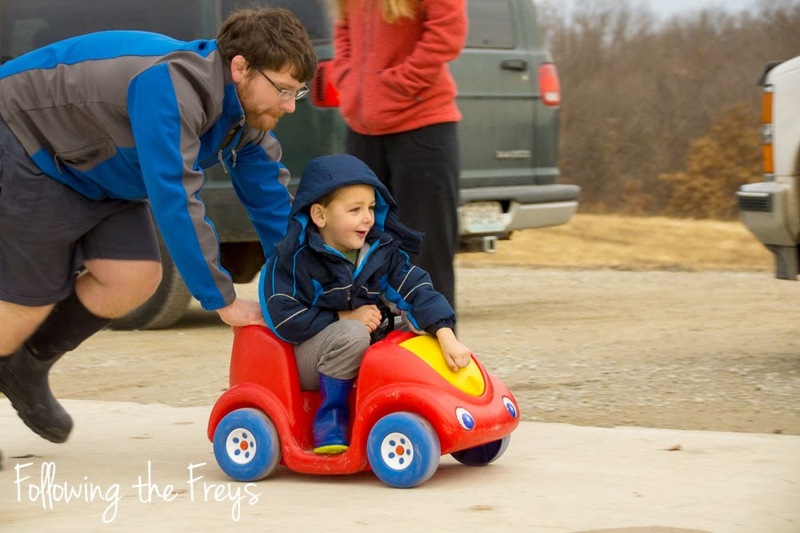 This past week we finished out a fun visit with Brian's brother and family in Missouri. 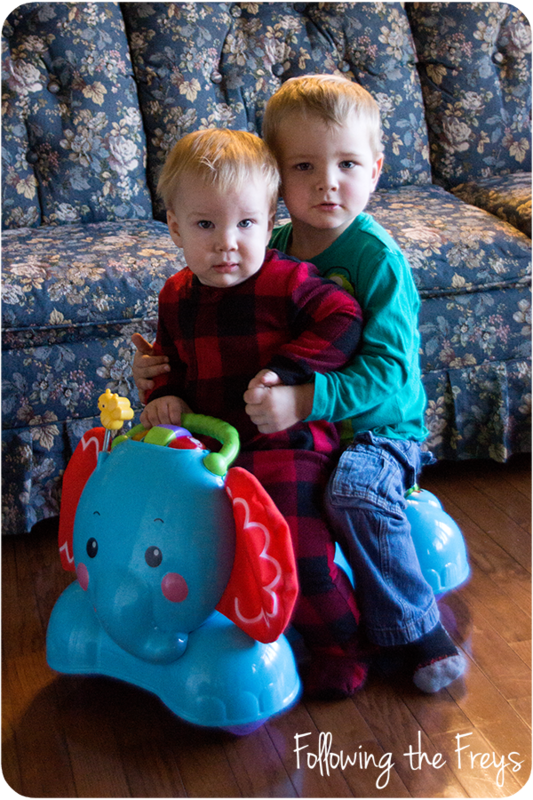 My boys always like to share rides on these kinds of toys. 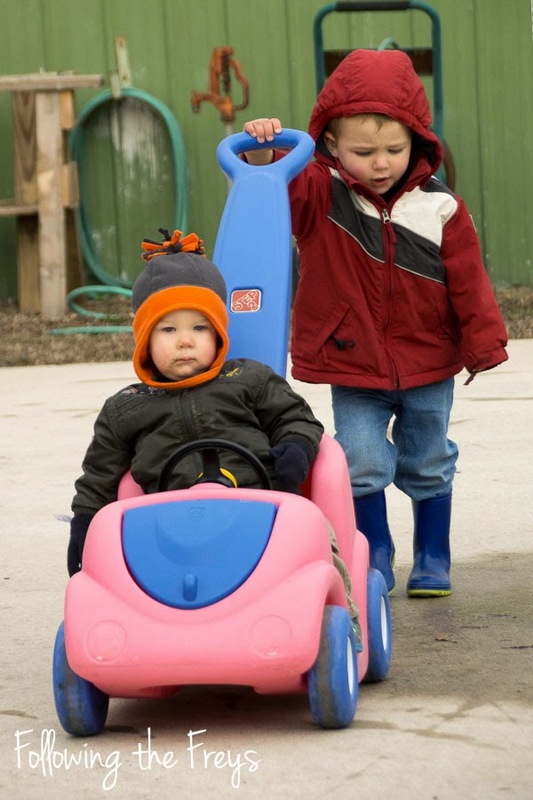 Their cousin took a while to warm up to the idea of someone hitching a ride with him though. We had a mix of cold and warm weather. Here's Greg braving the chill to enjoy all the fun cars outside. Kate doesn't like the cold! 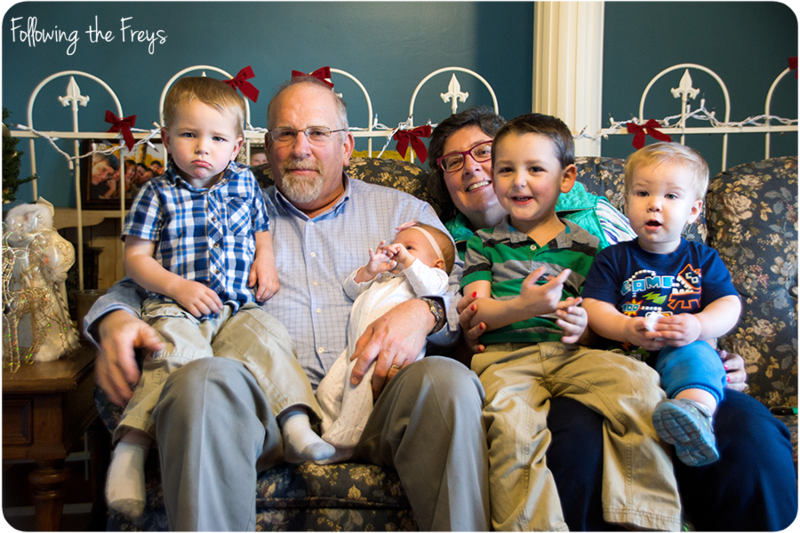 Happy grandparents with their four grandkids! 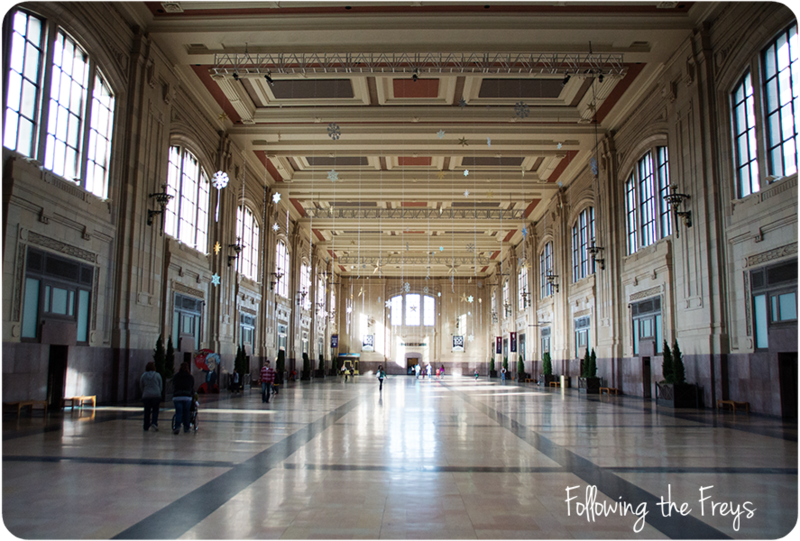 Before heading to the airport in Kansas City, we stopped at Union Station, a huge and beautiful building. Makes me wonder what it would have been like to catch a train here back when its main function was being a train station. 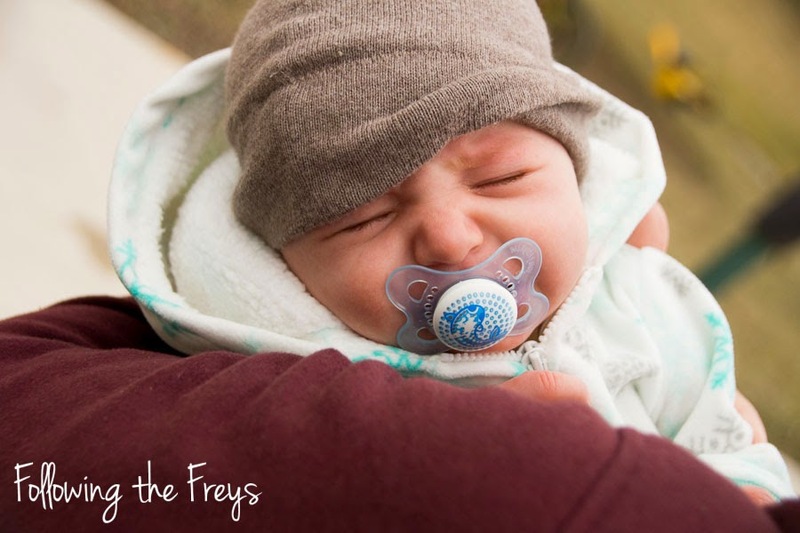 And Kate is two months old this week! That was quick! Until next Friday... or Saturday.. or...well, whenever I'm over jet lag and have an internet connection on the other side I guess!